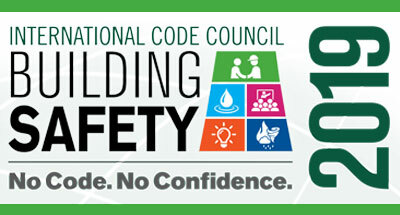 In May, Building Safety Month is celebrated worldwide to help individuals, families and businesses understand what it takes to create safe and sustainable structures. The Department of Neighborhood Services is here to help make sure that your project is done right the first time. DNS inspects your permitted project to ensure the safety of your home, save you money and catch any issues early on. Read more about home updates that do not require a permit and link to other helpful resources you can use. 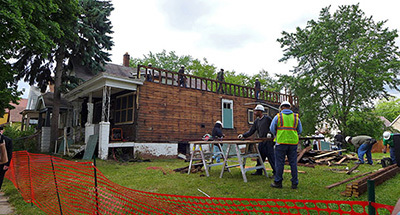 IMPORTANT UPDATE: Enforcement of the deconstruction of one- to 4-unit residential structures will be stayed until March 1, 2020. 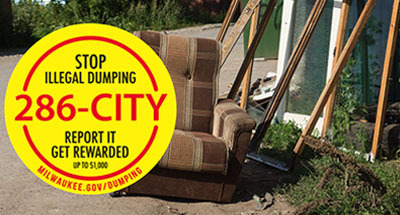 Don't let illegal dumping ruin your neighborhood. Report it and you could be eligible for a reward of up to $1,000.